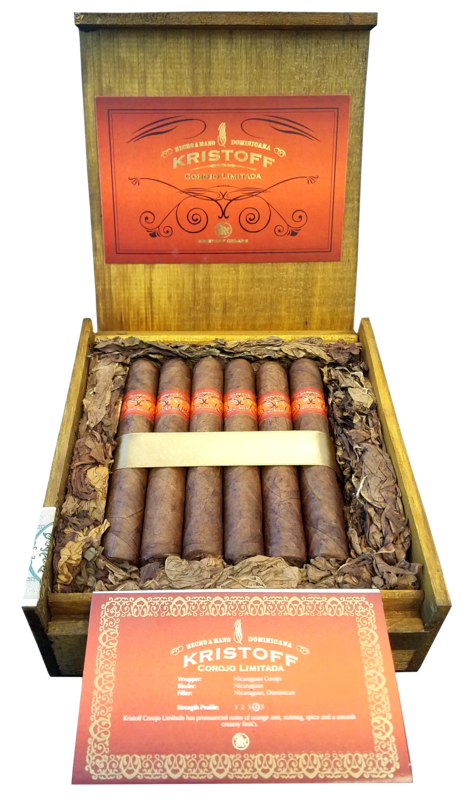 The Corojo Limitada is for the fan of Nicaraguan tobacco. 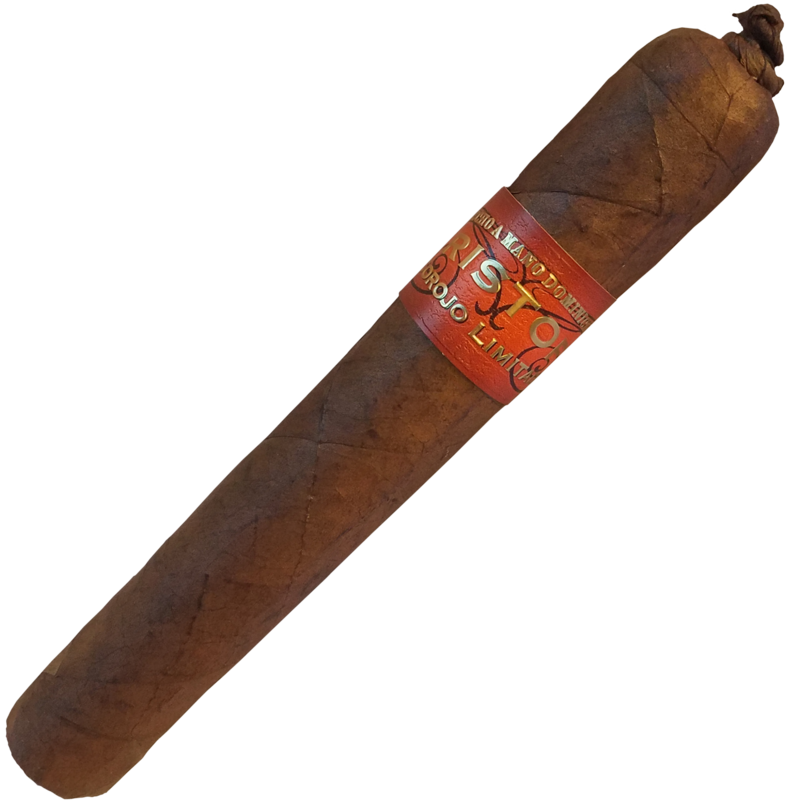 Nearly a puros Nicaraguan blend, this medium-full bodied cigar is loaded with spice, nutmeg, toasted nut and a sweet-spicy finish. Made with 100% Habano seed tobacco that is double and triple fermented, the Corojo Limitada maintains the Kristoff tradition of flavor and smoothness. The signature of Kristoff Cigars.